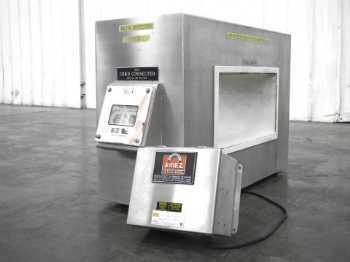 The metal detector head is the part of the machine where the product actually passes through for inspection. 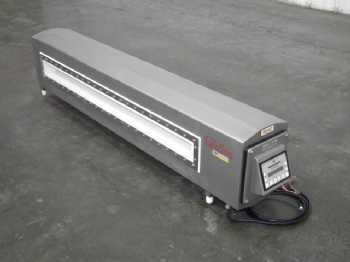 These can be added to an existing conveyor or used manually. 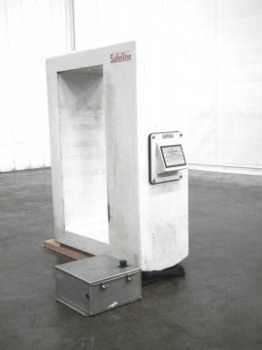 Metal detectors are used to detect the smallest pieces of metal inside a package or container. 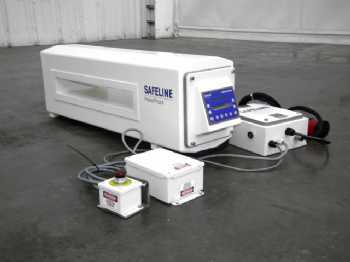 They are usually installed in a packaging or processing line as a safety check as the products move through. The type of product determines the type of detector required.